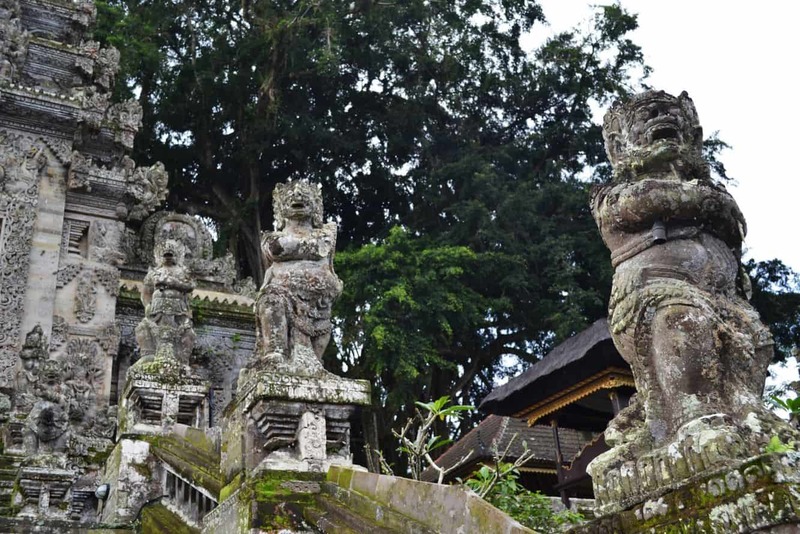 Kehen Temple is a prominent tourist attraction in Bangli, and one of the most impressive temples in Bali. 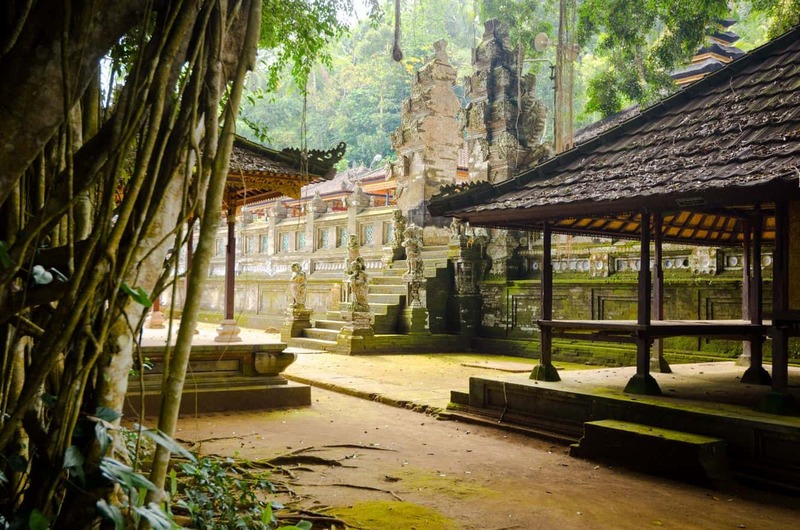 The temple is located on a beautiful hillside with views of the surrounding area. 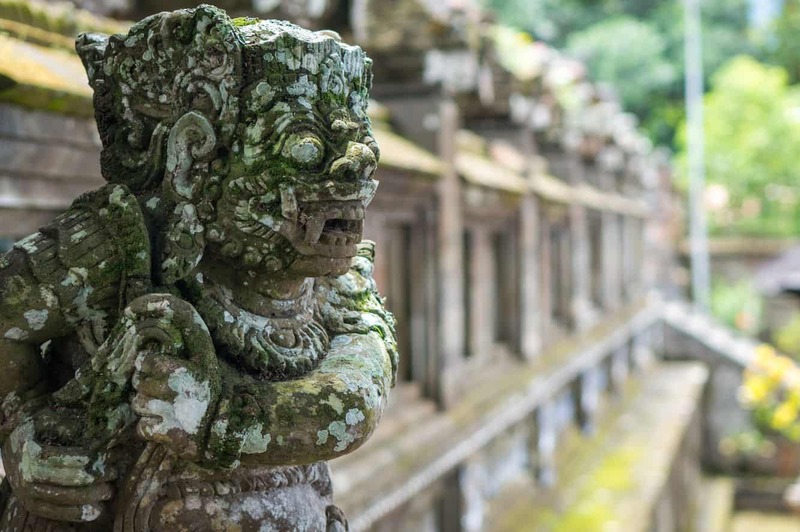 Many visitors make their way to Bangli just to marvel at the intricate design of the temple as well as take some time to observe their religious practices. The temple is open to both Hindus and foreigners. 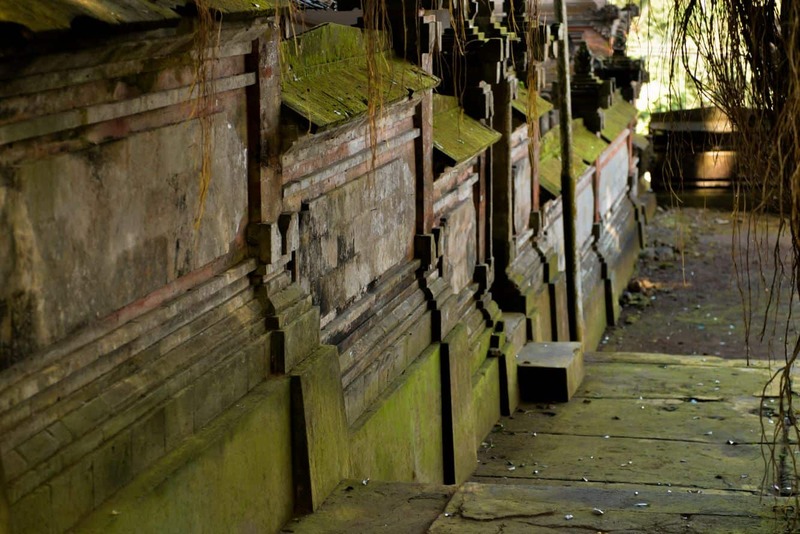 The temple is built on a woody part of the hill, about 2kms from the city centre in Cempaga Village, a sleepy village in North Bangli. 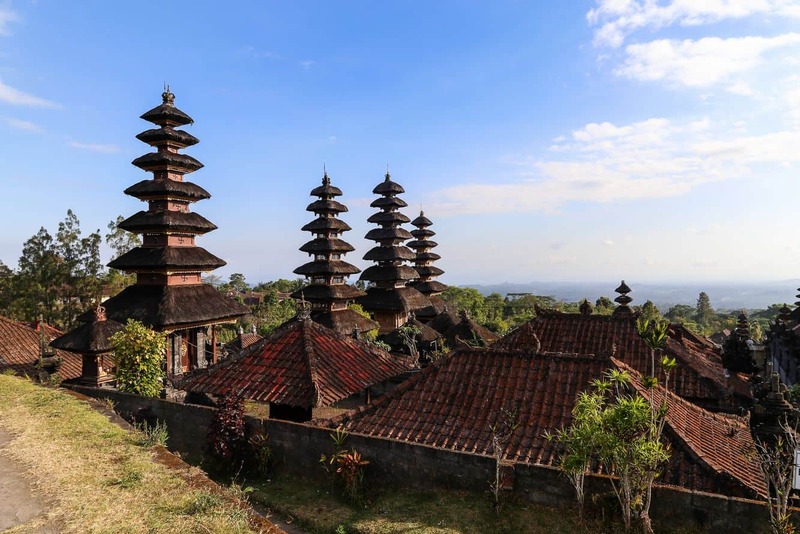 It is also located 40kms from Denpasar, Bali’s capital city. 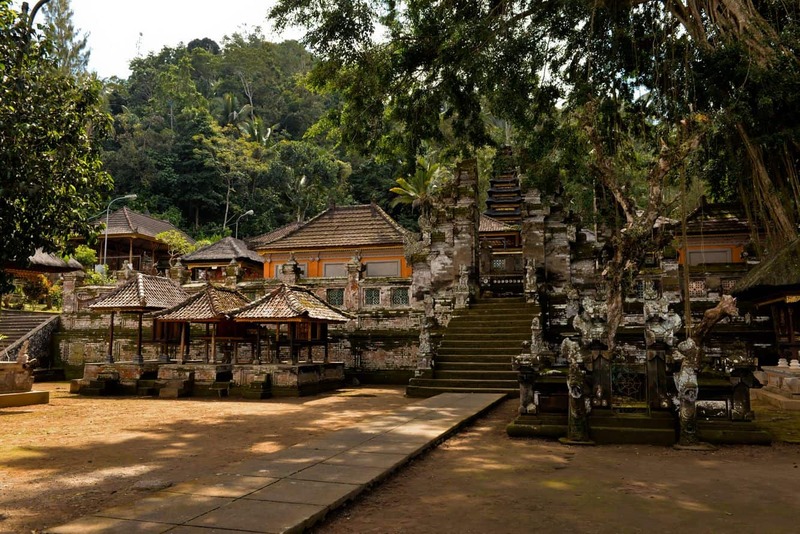 So iconic is Kehen Temple that it is thought to be a smaller version of the Besakih mother temple. In addition to its well-defined structures, the temple features eight terraces. 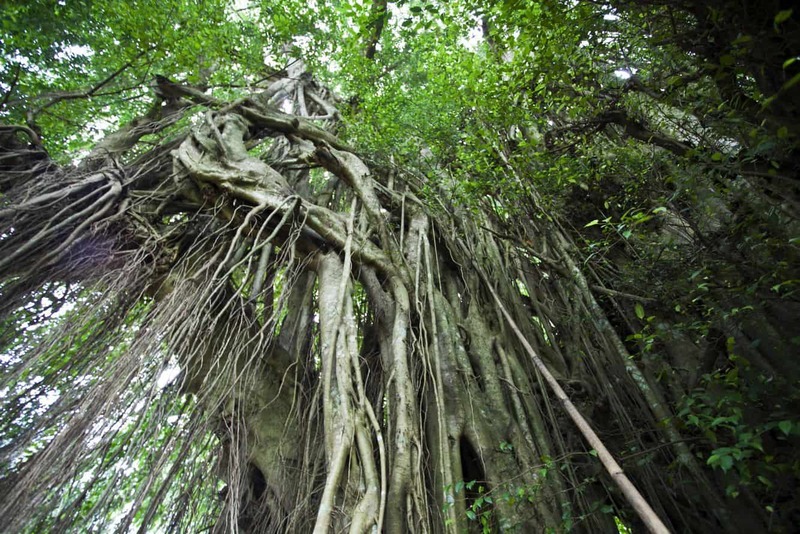 At the centre of the temple is a giant ancient Banyan tree which is estimated to be 700 years old. 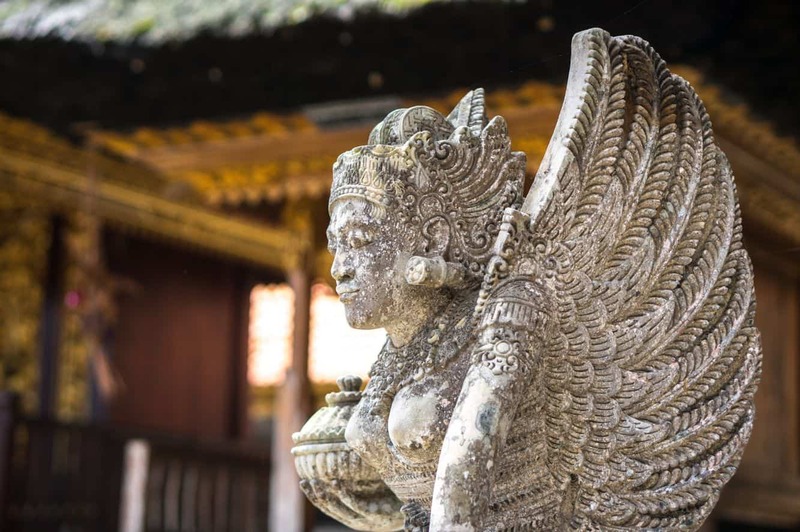 The temple is thought to be one of the holiest places in Eastern Bali, so visitors are required to accord the grounds respect. 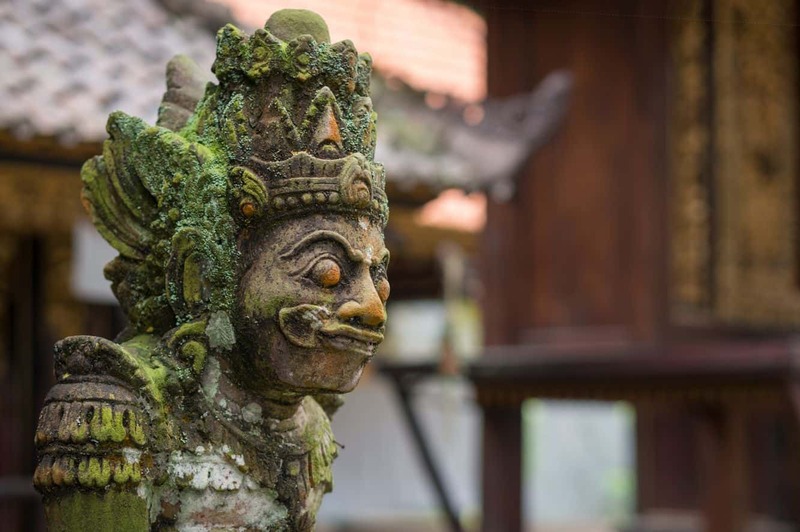 This means wearing the right attire upon entry of the temple, usually the inclusion of a sash and sarong. You can hire this attire or choose to purchase your own before you get to the temple. Entry fee is betweeen 10,000-20,000 IDR. 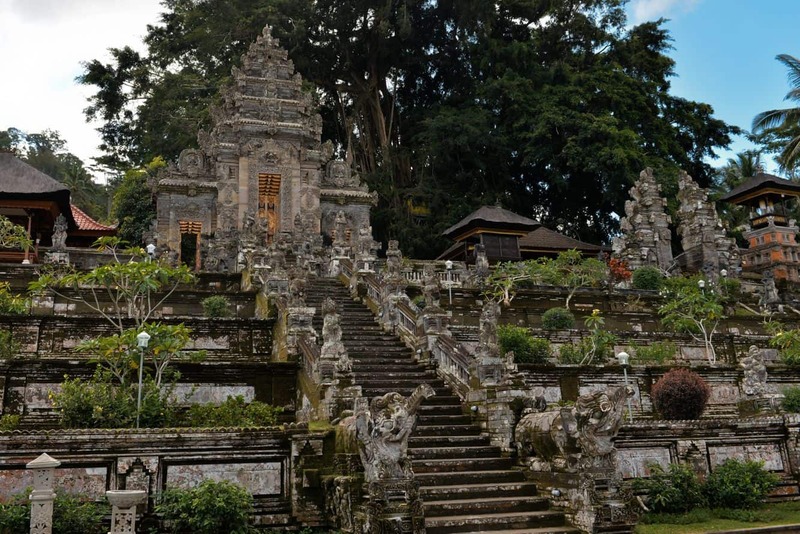 There are 38 steps which will take you to the entry of the majestic Kehen Temple where two guardian statues welcome you. 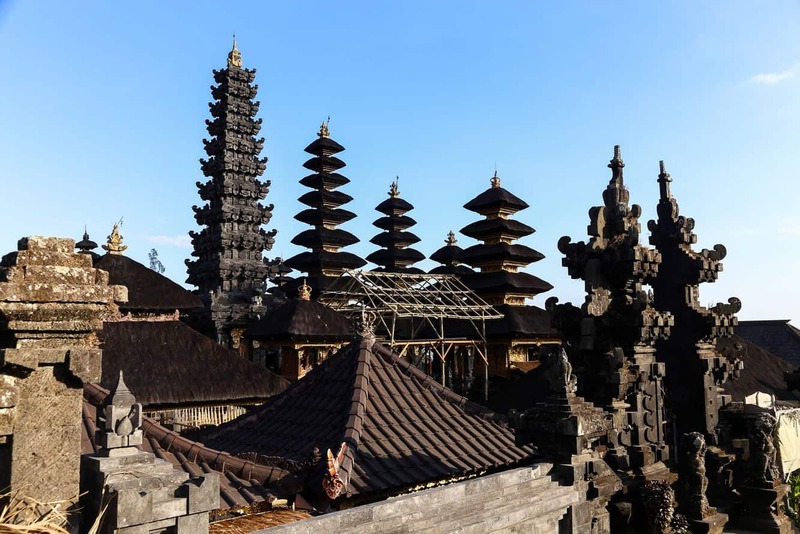 The temple is divided into several sections, and is home to numerous festivals in the Balinese-Hindu calendar. Ample parking space is available and a couple of food stalls are present on-location to cater for visitors.